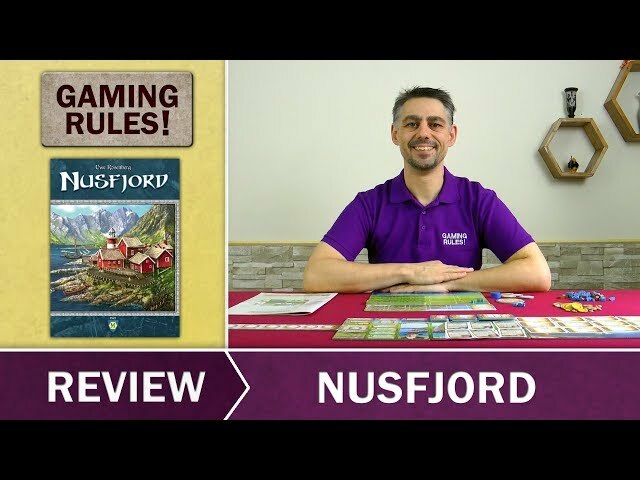 A tranquil fishing village in north Norway, Njusford continues designer Uwe Rosenberg’s tradition of economic worker placement board games – but set in the idyllic 1960s as the owner of a Norwegian fishing company. This game from the designer of Agricola and A Feast For Odin has players clearing forest, developing their harbor, constructing buildings, buying shares in other companies, and of course, fishing! 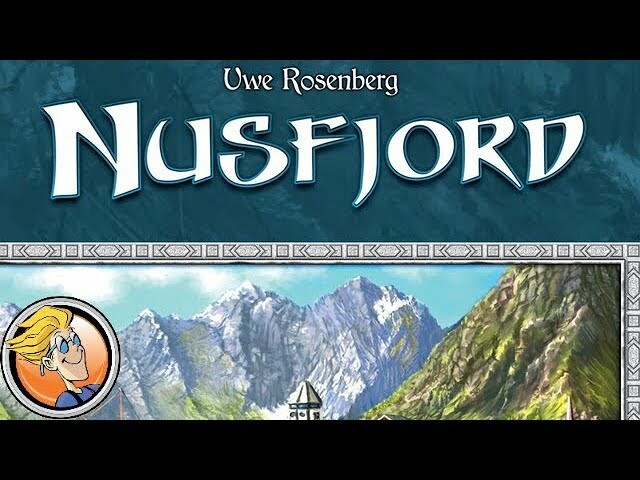 Money is scarce, and time is short - buy Nusfjord for a game where tranquility slowly gives way to mercantilism and industry.